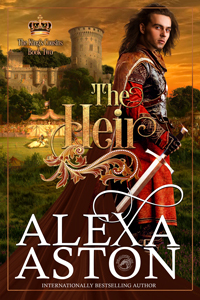 Upcoming New Release by Alexa Aston “THE HEIR” Pre-Order your copy today! The second book in The King’s Cousins Trilogy. 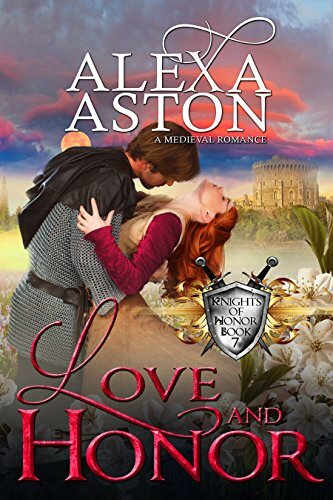 Though his father was a traitor, Landon de Blays is loyal to the crown and becomes England’s youngest knight. Rewarded for bravery in battle, his cousin, King Edward, makes Landon the Earl of Briargate and gives him the former earl’s daughter, Cassiana, in marriage. The couple fall in love but are torn apart by circumstances beyond their control before their wedding can take place. 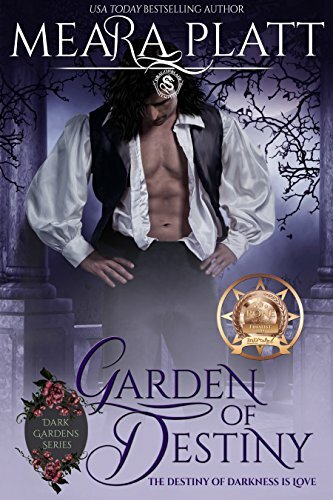 Landon can live without the earldom and Briarwood but he can’t conceive of a life without Cassiana. Will Landon unlock the secrets that can bring them back together? « Make sure you pick up our newly released book “Lady of Mystery” today! 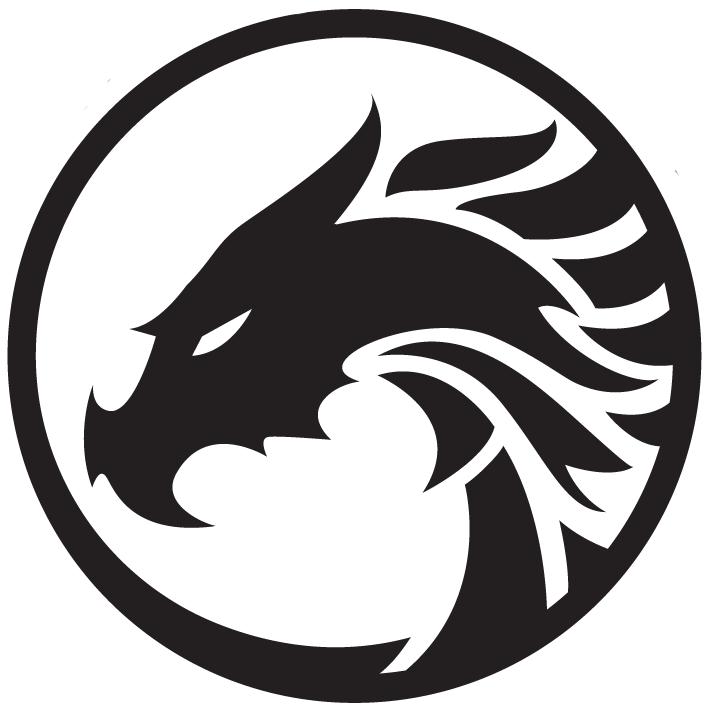 » Newly released book “UNYIELDING” By Violetta Rand. Pick up your copy today!